By Joydeep Bhattacharya in Social Media. Updated on July 23, 2018 . With over 700 million monthly active users Instagram deserves every marketer’s attention purely by the dint of its numbers. Moreover, the competition on Instagram is not as cutthroat as on Facebook. For anybody tasked with the responsibility of promotion of a customer facing brand, Instagram is an important frontier. Not only can you market your products and ideas to highly targeted and interested audience, but that too without spending a lot. Irrespective of whether you’re an experienced digital marketer or a beginner, the 5 Instagram features I am going to discuss in this guide will help you quickly gain traction on the platform easily. Instagram Stories are the direct competitor to Snapchat Stories and leverage the same principles as the latter to engage users. These stories have a slideshow format, and they remain live for a fixed period of 24 hours. Stories enjoy a lot of visibility, displayed right under the Instagram logo at the top of the follower’s timeline. You don’t need to invest in high production-value content; even behind the scene clips can work well. Lets you experiment with different types of content – photos, short videos, GIFs, rewind videos, and live videos. Leveraging user tagging to involve your collaborators and influencers in the campaign. With story searches for locations and hashtags, your content becomes even more visible. Previews of upcoming products/product features/themes. Quick and spontaneous videos that showcase your office culture. Victory celebrations; probably you landed a coveted client, show it to the world. 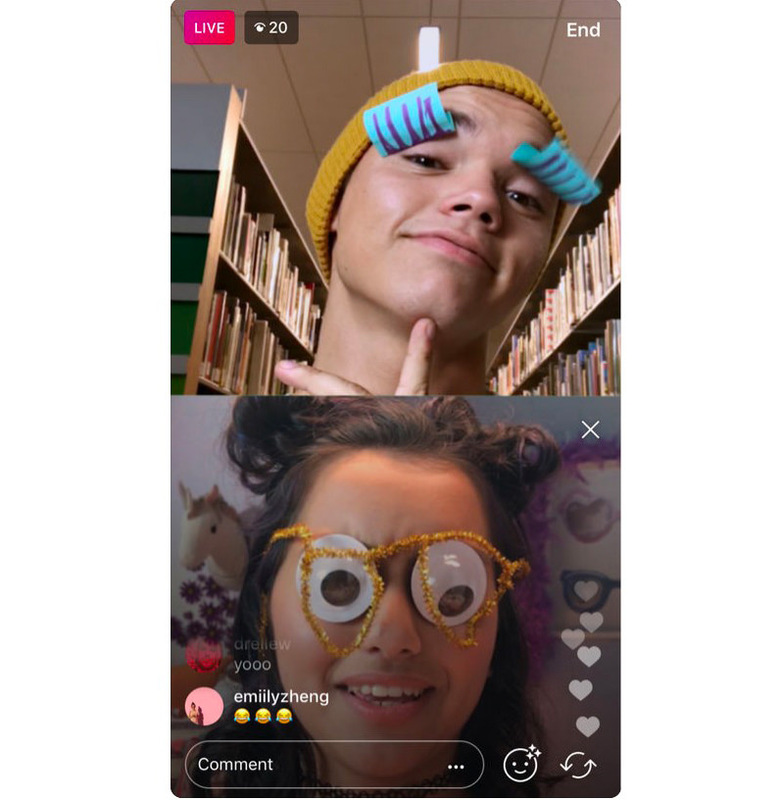 Instagram’s algorithm is known to reward accounts that use all of its features; so if you’ve never used Live, use it today. When you go Live, you are pushed to the front of the Instagram Stories and lineup on your followers’ feeds. The app sends a push notification to your followers to tell them you’ve gone Live. Plan well ahead; resist the urge to go Live and ‘see what happens’. Determine the length of the video. Plan on the content and establish a schedule of posting. Determine the team responsible for the live video. Learn to collaborate; make an announcement of your upcoming Instagram Live feed on all your digital marketing channels. Note: Remember that Live is meant for content that can’t fit well in your permanent feed, or your Stories. So, don’t just put anything out there as Live, mean it. Leading website building platforms come with built-in Instagram integration capabilities. Using this feature lets your website visitors reach to your Instagram feed directly from any web page, allows you to integrate “shoppable Instagram” capabilities with your existing ecommerce sales and fulfillment systems, and also helps improve activity on your Instagram account. Here are a few more ways you can use to integrate your website and your Instagram content. Click on the three dots (…) at the bottom right of an Instagram post and click on the Embed Link option to generate a code. Paste this code in your web page’s HTML to make the Instagram content appear where you want it to. Filtering posts by image and video format. Accept likes and comments directly from WordPress website. Integrated shortcodes for more customizations. Though you can’t really control it, but can certainly understand it to align your Instagram marketing with the algorithm update. This algorithm pushes content from feeds that a user interacts with to the top of his feed. For brands, this makes the importance of engagement much higher than ever. Once users start following your brand, you can expect to experience an avalanche effect of sorts, powered by this algorithm. Images with blue overtones generate 25% more likes than average. 40% of the users respond better to visuals than text. 93% of the customers hold visual appeal important, for making purchase decisions. Captions that use mentions get 56% more engagement. Location tagged content gets 79% more engagement. Instagram marketers can make use of push notifications features to keep users engaged and returning to your content. Make some noise about a limited quantity of discount coupons or exclusive content you will release ‘in the coming few days’, and suggest your followers to go for push notifications to not miss out on the offer. Invariably, they won’t deactivate the push notifications anytime soon. 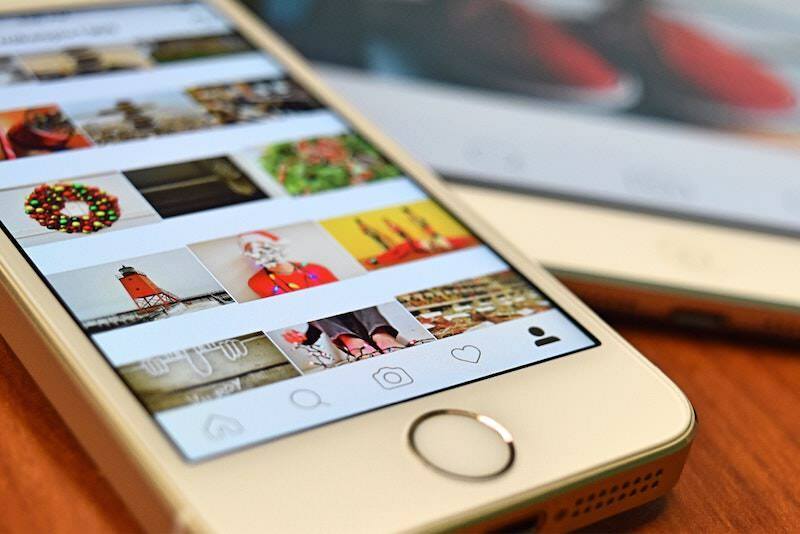 Instagram can bring a lot of traction for your business, because it’s a visually rich platform, and already has a hefty base of monthly active users. 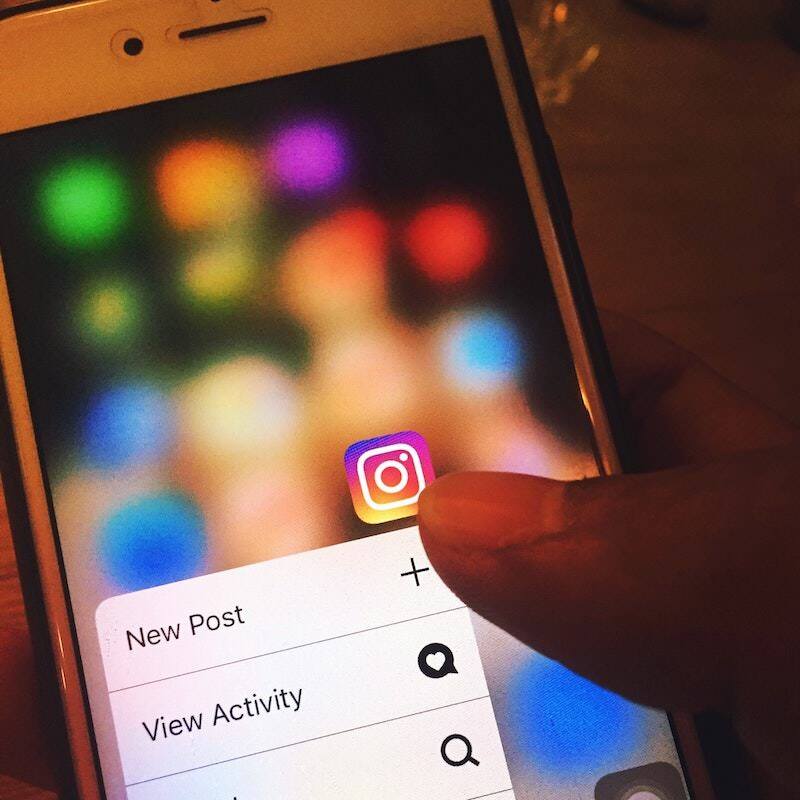 With the five Instagram features discussed in this guide, you can be ready to get more out of your marketing campaigns than otherwise.